Vintage-inspired jewelry embraces the historic, intricate, and unique elements that embody classic treasures from bygone eras of jewelry design, but in newly made pieces. Vintage jewelry is exceptional in its design, and the new vintage-inspired pieces created in the likeness of antique jewelry envelop a similar stately elegance that calls upon artistry of the past. Jewelry, like many accessories, adds to the statement of an outfit and elevates simple to remarkable. A unique piece of jewelry, whether a genuine antique or vintage-inspired, speaks volumes about the wearer. Different eras of ‘vintage’ display their own exquisite artistic expressions. As years, decades, and centuries pass, palettes change. Designs change. Beauty standards change. To wear designs inspired by history, to embrace the heritage of our own past, is to wrap fingers, drape necks, adorn earlobes and orbit wrists with twinkling, shining works of art. Vintage is valuable and, depending on the design and time period of its birth, sometimes quite rare. Style compared with the creative, masterful minds of jewelers becomes boundless. While vintage pieces can fetch thousands or more at auction or on the open market, the art of vintage design can be created with just as much beauty, radiance and inspiration as their elder counterparts. Individuals with an appreciation of vintage design can embrace the luxury without sacrificing budget or artistic expression. Investing in jewelry requires that the buyer first engage in a bit of homework before finalizing any purchase. 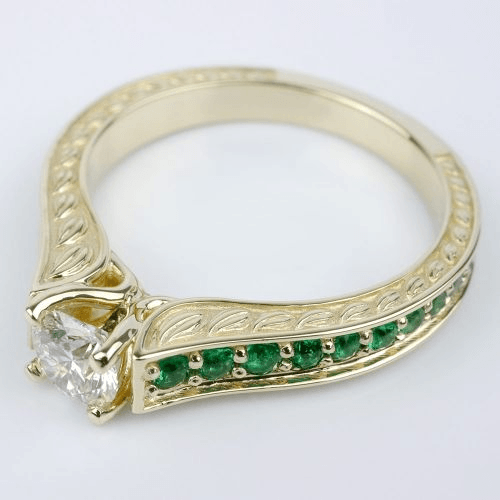 If cost precludes true antique pieces, investigate vintage inspired jewelry with Brilliance.com. The difference between a true vintage piece and one that is “vintage-inspired” is the age. True vintage must have been created at least 20 years ago. However, for vintage jewelry, most buyers want pieces that are well beyond 20 years old. In fact, popular vintage styles like Art Deco are often almost 100 years old. Victorian jewelry dates back about 200 years. 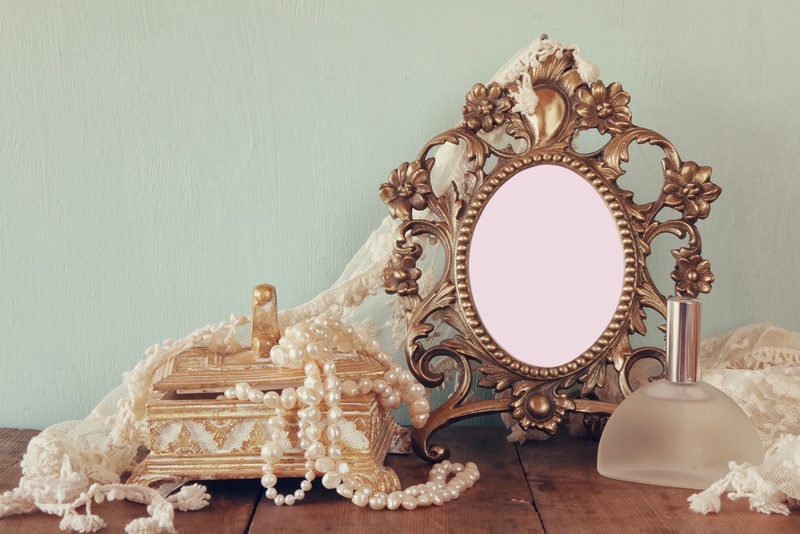 The more sought after vintage pieces are often antique when defined by their age. Vintage-inspired jewelry means the piece is new but was created and crafted to reflect the style of past periods. Modern, but only in age. Jewelry designers today can replicate nearly any look – Edwardian, Victorian, or Art Deco. Vintage inspired jewelry captures the past in the present. The beauty remains striking, as does the artistic detail of the piece. Purchasing a true vintage piece of jewelry—especially a vintage engagement ring—might cause a moral conflict in the hearts of some buyers. Many of the diamonds used in the creation of vintage or antique pieces are known as “blood diamonds” or conflict diamonds. These blood diamonds were used by warlords to fund bloody conflicts or mined and sourced under other unethical conditions. 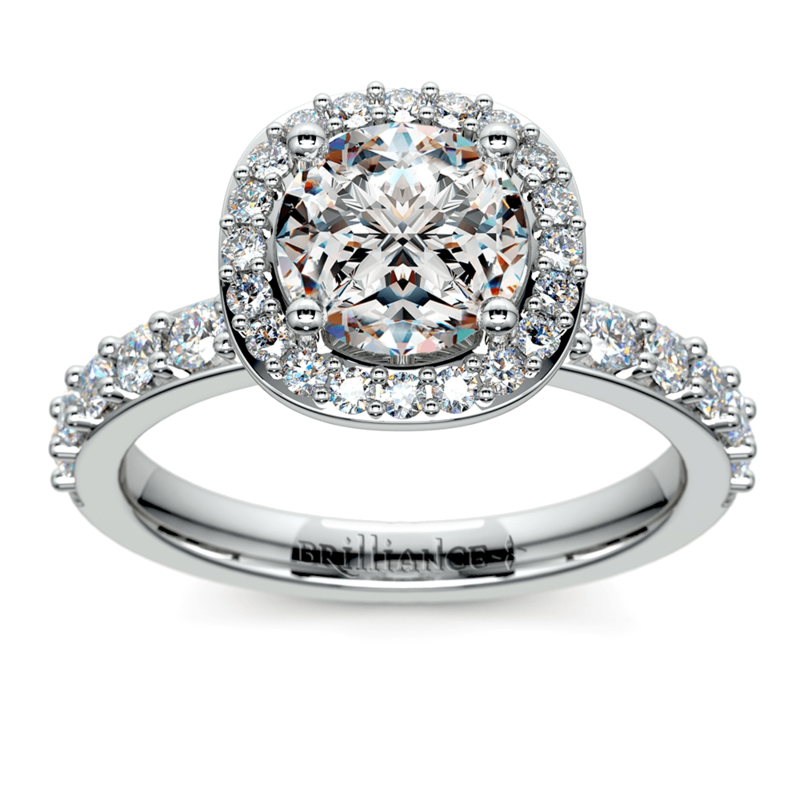 Diamonds used within modern vintage-inspired settings are ethically sourced and conflict-free. 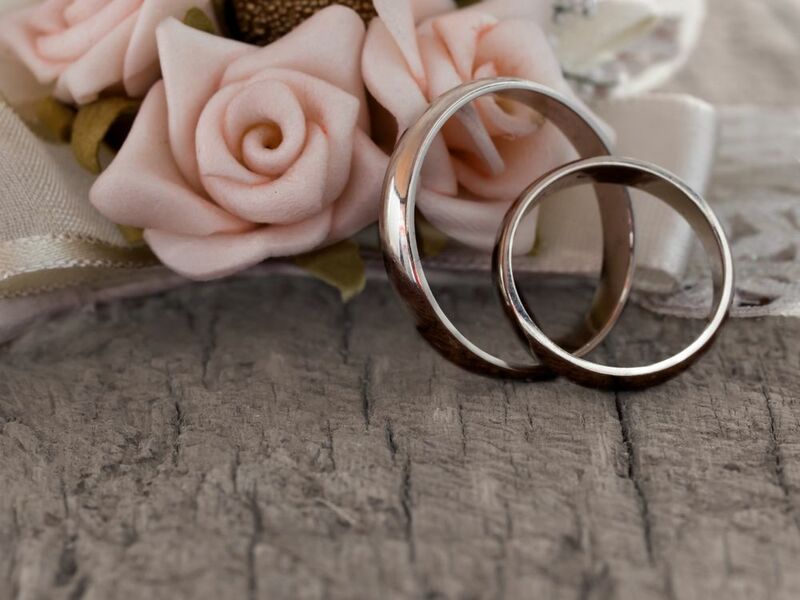 While there is no way to prove or disprove the ethics of a vintage diamond wedding band or engagement ring, the conflict-free nature of today’s diamonds can be guaranteed. Creating a customized vintage-inspired design allows individuals to craft a unique work of art. Pull milgrain design details from photos of Edwardian jewels, add innocent touches of Victorian visions and weave intricate Art Deco details for a stately and inspired ring. You can even mix details from different eras for a truly dynamic vision. Vintage pieces must remain static to preserve their history, their beauty, their stories and their value. However, a vintage-inspired jewelry design opens up the wonders of the individual’s imagination. Vintage-inspired has no true definition, no single design hallmark. The masterpiece is your own; the canvas blank. Embrace the luxury of vintage, but mix in the artful influence of imagination. Create a vintage-inspired design that whispers stories of now, of love, and of you.